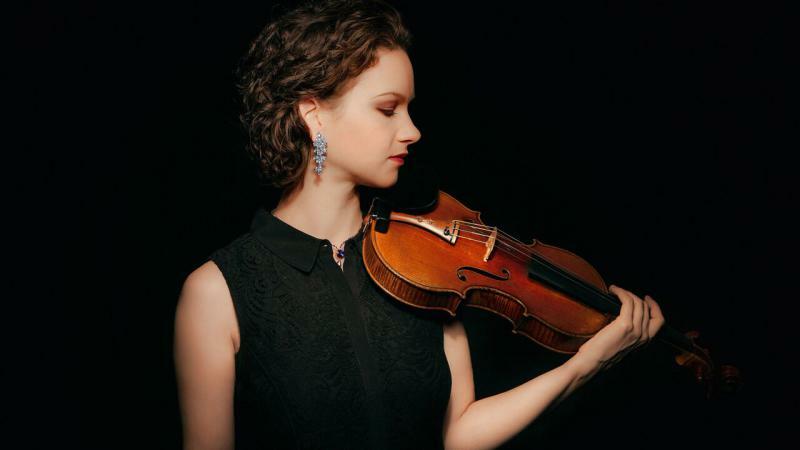 Saturday night at 8 in an encore broadcast of the BSO, Hilary Hahn is the guest soloist in Dvorák’s jovial Violin Concerto, and Gustavo Gimeno leads Schumann’s verdant “Spring” Symphony. Sunday at 7pm on WCRB In Concert with the Boston Symphony Chamber Players and Gewandhaus Quartet, a new alliance of two great orchestras takes form in chamber works by Haydn, Ligeti, Mendelssohn, and more. 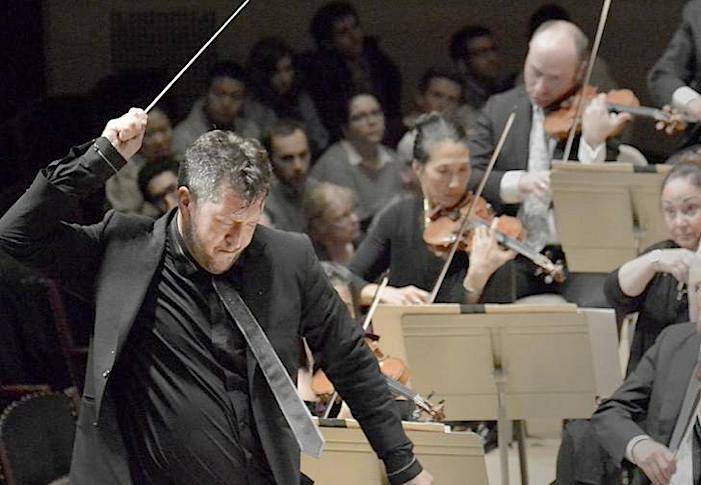 Thomas Adès leads the Boston Symphony in Ligeti's Violin Concerto with soloist Augustin Hadelich, as well as Stravinsky's magical "The Fairy's Kiss."